On these pages you will find details of the curriculum offered to pupils at Gillibrand Primary School. Just click on the sub-menu on the left to view each subject area. 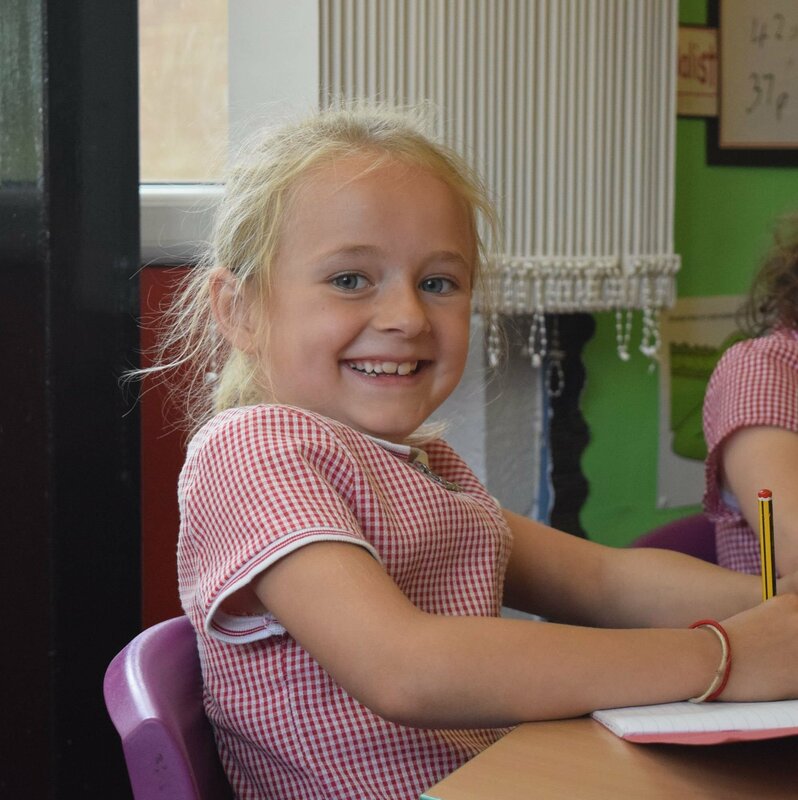 It meets the full requirements of the New National Curriculum and the Foundation Stage Curriculum and reflects the school's aims and mission statement. At Gillibrand the curriculum provides opportunities for learning both in lessons taught as part of the school day, and the extensive extra-curricular activities that extend and enhance the formal curriculum. Pupils are taught using a variety of approaches that include teaching of the whole class, working in small groups and individually. In Reception the children work within continuous provision as outlined in the Foundation Stage Curriculum.